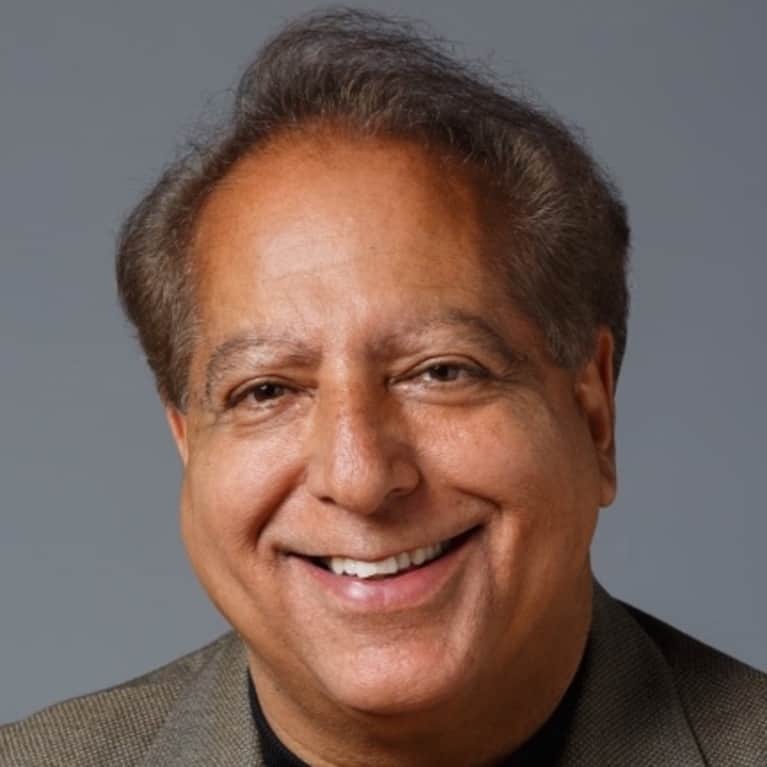 Sanjiv Chopra, MD is a physician, professor of medicine at Harvard Medical School, and best-selling author. (He also happens to be the brother of Deepak Chopra, MD!) In his latest book, "The Big Five: 5 Simple Things You Can Do to Live a Longer, Healthier Life," Dr. Chopra reveals the easiest research-backed ways we can improve our health on a daily basis. Number one on his list: Drink coffee. In this adapted excerpt, he explains why. Americans love coffee. We drink about 400 million cups of coffee a day, making us the leading coffee-consuming nation in the world. An estimated 83 percent of American adults drink coffee, and we drink about three cups every day. Most people drink it in the morning to get them going and in the afternoon to give them the necessary pick-up. 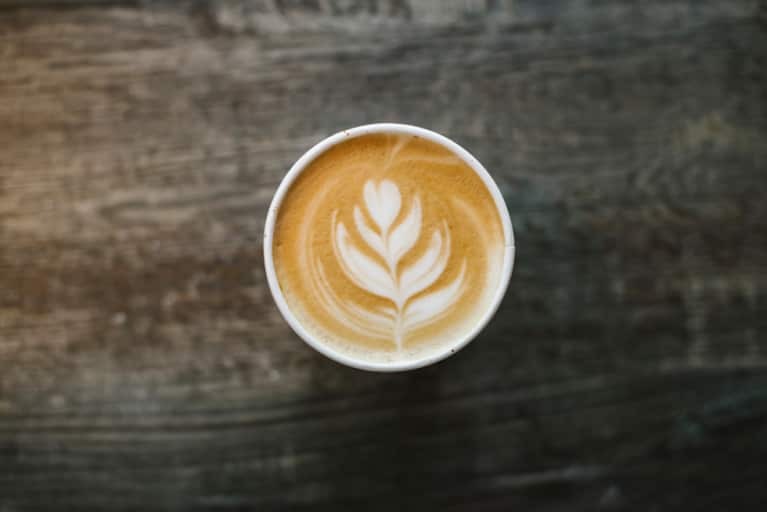 Of course, Americans also drink it because we love its taste: about a third of all the coffee we buy is considered gourmet coffee, meaning it's espresso-based or otherwise a specialty drink. But few people drink it for the most important reason: Coffee is really good for you. I make that statement as a physician, and liver specialist. In fact, coffee actually may well be the healthiest beverage you can drink. Many people don’t believe that. When I make that statement they sometimes look at me like I’ve told the beginning of a joke and they are waiting for the punch line. In fact, instead of believing coffee is good for you, most people believe it can be harmful. In the past, drinking too much coffee supposedly had been linked to a variety of health problems including heart attacks, birth defects, pancreatic cancer, osteoporosis, weight gain, hypertension, and miscarriage. We do know that in some instances coffee can cause insomnia, tremors, raise blood pressure a tad, and worsen heartburn, and it certainly increases urination. So for those reasons, people usually limit the amount of coffee they drink and often decide that for health reasons they shouldn’t have that extra cup of coffee they're craving. The evidence that they are misinformed is overwhelming—and more of it is being reported practically every day. The facts are indisputable; coffee appears to offer a great variety of benefits, including substantial protection against liver cirrhosis, type 2 diabetes, heart disease, Parkinson's disease, cognitive decline and dementia, gallstones, tooth decay, and a host of common cancers, including prostate, colon, endometrial, and skin cancer. There also is a lower rate of suicide among coffee drinkers. But perhaps the single most startling conclusion that has emerged from the more than 19,000 studies concerning the impact of coffee on health is that people who drink a lot of coffee appear to live longer than people who drink little or no coffee. That's an incredible statement, but there are several good studies that support it. For example, a Johns Hopkins Bloomberg School of Public Health review of 21 studies conducted between 1966 and 2013 that included almost one million participants concluded that people who drank as many as four cups of coffee daily reduced mortality by 16 percent. I've become a true advocate of the health benefits of coffee. Recommendations about how much coffee to drink vary. Personally, I love coffee and will drink as many as four or five cups a day, usually with skim milk or black but without a sweetener. According to Dr. van Dam of the Harvard School of Public Health, as long as your body can tolerate it there are no negative effects associated with drinking up to six eight-ounce cups of caffeinated coffee (one hundred milligrams) a day. The Mayo Clinic reports that four cups “appears to be safe for most healthy adults.” The American Medical Association points out that two to three eight-ounce cups is about average but that ten cups is an excessive amount. The AMA also reminds Americans that when coffee is loaded with sweeteners and taste enhancers it can silently add to obesity. The U.S. Food and Drug Administration reports that four hundred milligrams of caffeine, found in four cups of coffee, is a safe amount of caffeine for healthy adults—then reminds people that they might also be getting caffeine from a variety of other products, including soda, chocolate, and even some gum. So the best answer is that there is no best answer. For most Americans the amount of coffee you are drinking now is the right amount. If it doesn’t cause you any physical distress, please continue enjoying your coffee.